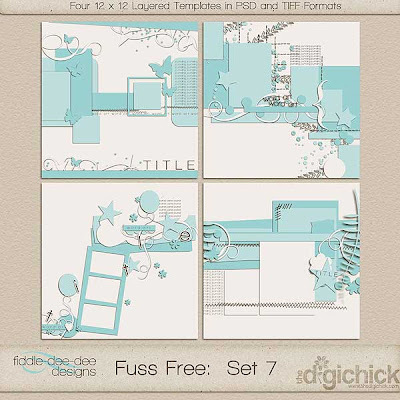 This week I have another set of templates for you based on my own layout designs. These templates are perfect for multiple photos or for photo repetition. 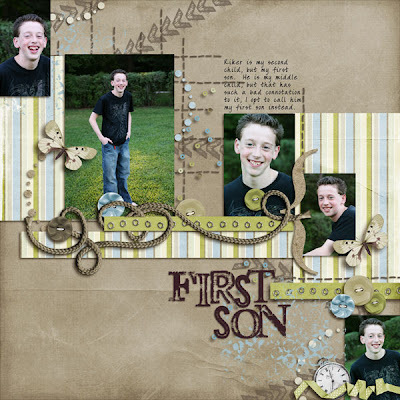 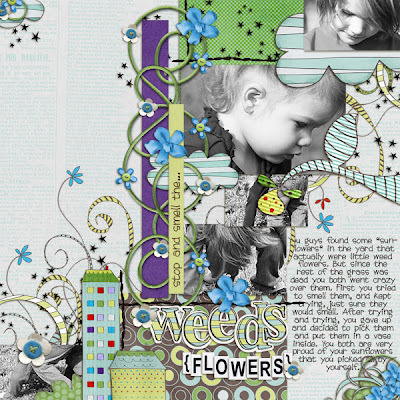 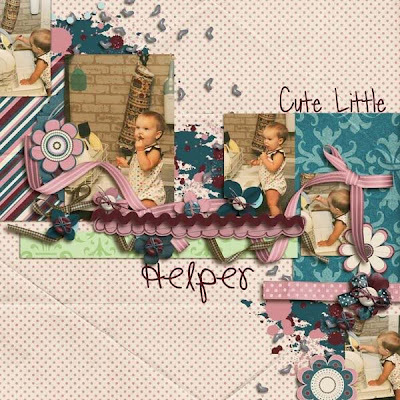 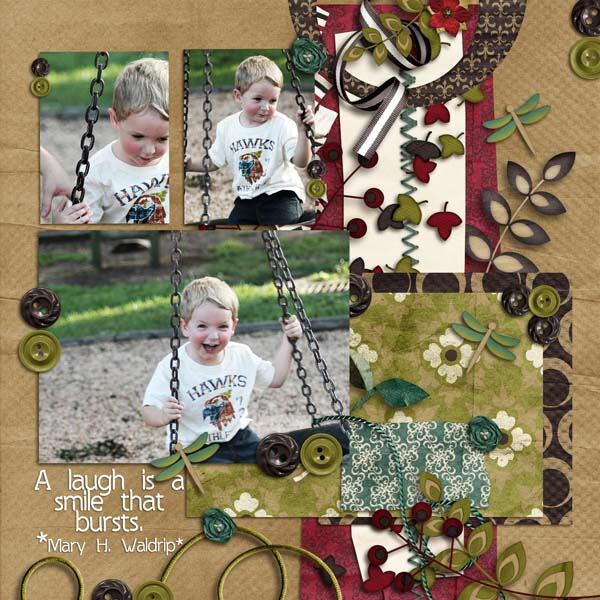 They include lots of elements and layers, so you'll be able to create intricate pages with ease. 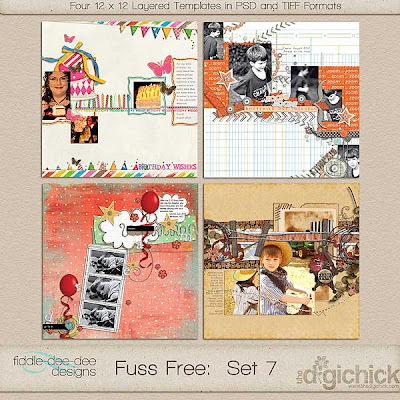 You'll find these on sale at The Digichick ~ 20% off for a limited time! 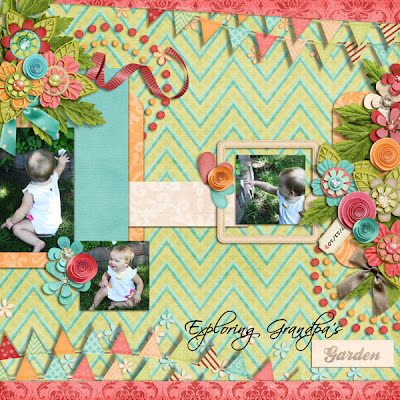 Image is linked to the TDC Shop. 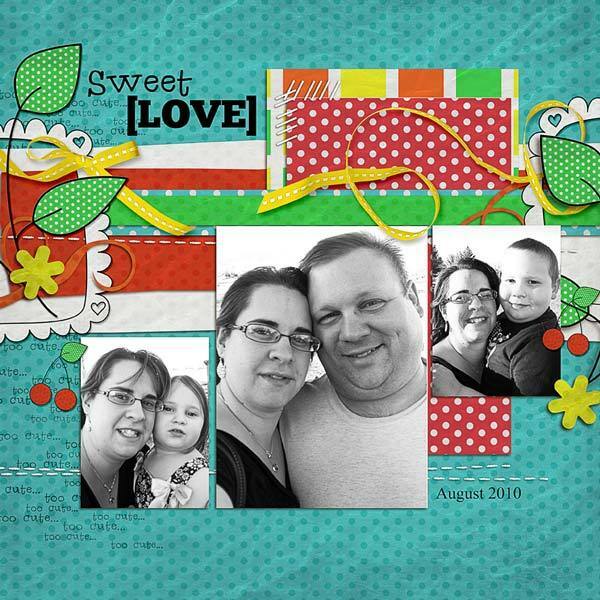 I hope these templates help make scrapping your memories a breeze! Many blessings to you and yours!